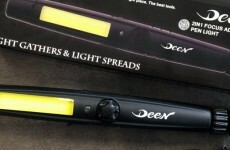 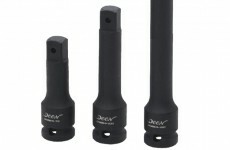 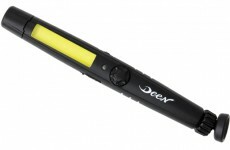 DEEN has announced the Extension bar with speedy sleeve that has drive which can be used for bit and socket. 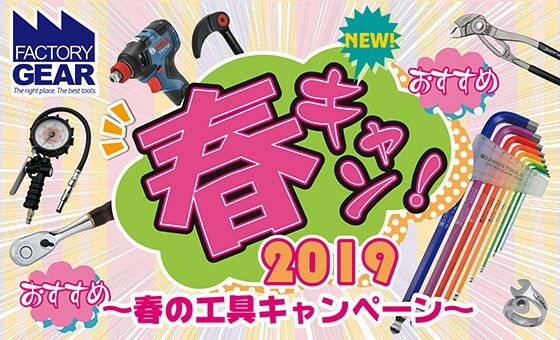 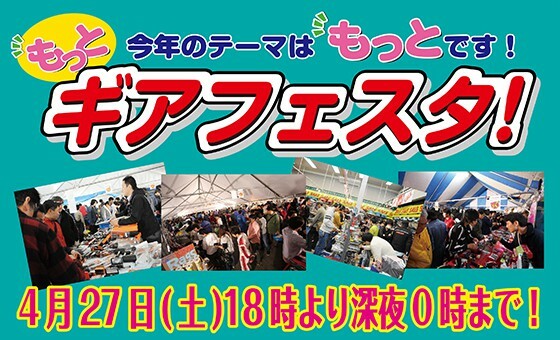 It is scheduled to release in this April. 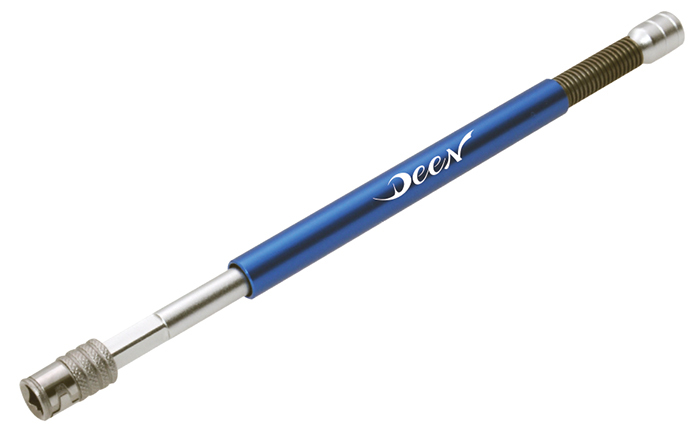 It is released as a removable extension bar omitted 1/4SQ & HEX speedy handle’s handle part which is a bestseller item of DEEN J. 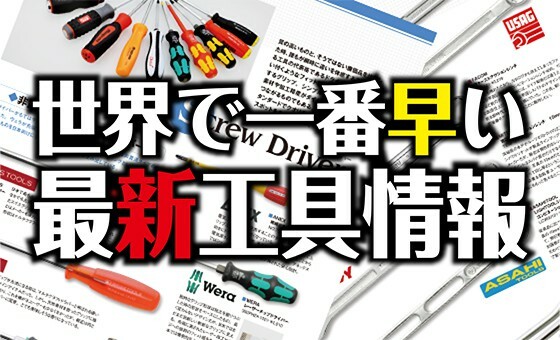 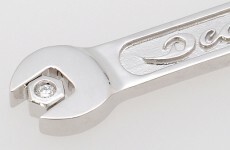 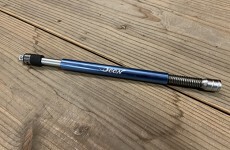 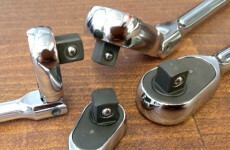 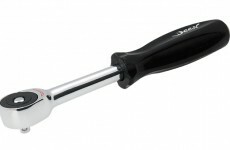 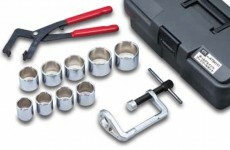 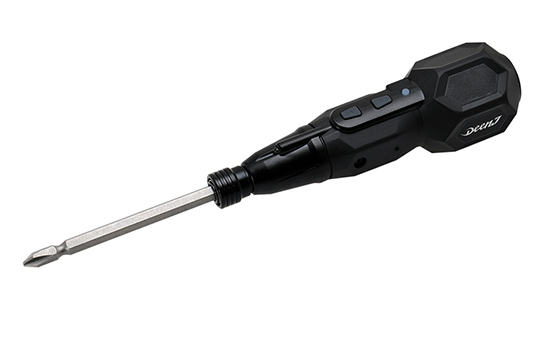 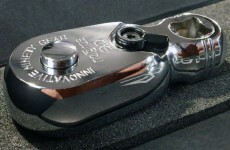 You can also connect the slide handle and use it as a conventional T wrench as well as attach it to the ratchet and use it as an extension bar.